If you've finally chosen the 2016 Mazda6 as your next new midsize sedan, you've made a great choice. 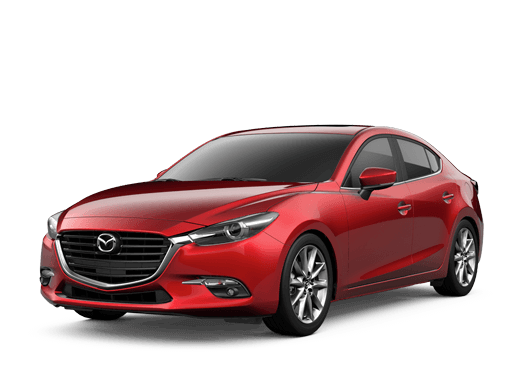 But you still have some decisions to make, as you'll need to compare the 2016 Mazda6 Sport vs Touring vs Grand Touring models in order to find the trim level that best suits your needs. Thankfully, we're here to help. 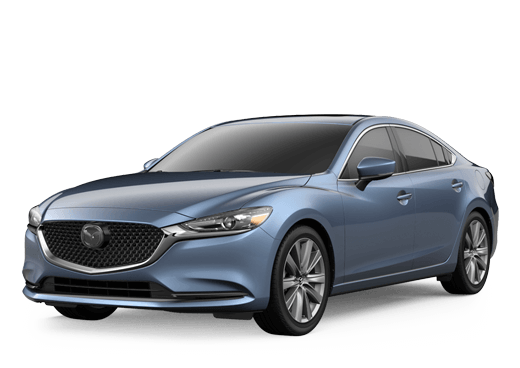 Though different trim levels will offer different features, all of them come equipped with a 2.5-liter SKYACTIV&reg Technology engine capable of delivering up to 184 horsepower and 185 lb-ft of torque. Driving enthusiasts will be delighted to find that the Mazda6 can come with a manual transmission on both the Sport or Touring trims, while automatic is available on all models. With that covered, let's take a look at some of the key features you'll find in each 2016 Mazda6 trim level. Unfortunately, we can't show you every feature available on each model, but the ones listed above are some of the more popular ones that drivers seem to love. If you have questions about other features, however, you can feel free to contact us here at Mazda of Midland. Regardless of what trim level you choose, the 2016 Mazda6 comes standard with a thrilling driving experience, an eye-catching design and an upscale interior. It's a model that truly stands out in the midsize sedan segment. Therefore, the best way to compare the differences between the 2016 Mazda6 Sport vs Touring vs Grand Touring trim levels is by taking each one for a test drive. Schedule a time to get behind the wheel on our website or call the automotive professionals here at Mazda of Midland.